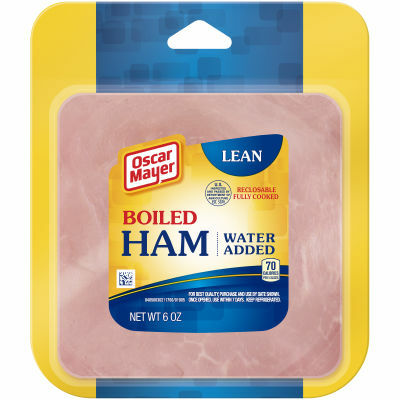 Oscar Mayer Boiled Ham is lean and is packed with flavor. Enjoy on your favorite sandwich! Serving size 3 slices (64g).